As All Hallows' Eve creeps ever closer, it’s time for the spirits of Haunted Hallows to rise from the grave once again! 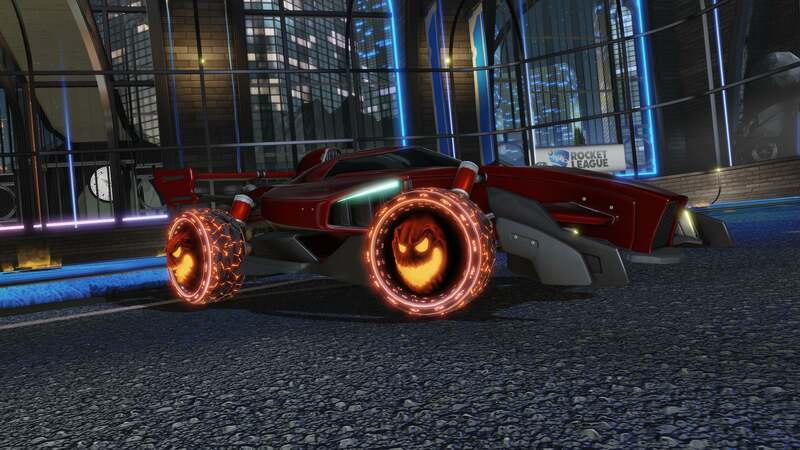 Starting October 15, earn ‘Candy Corn’ for playing and completing Online Matches, which can be redeemed for brand new ‘Limited’ Decals, Toppers, Wheels and more! 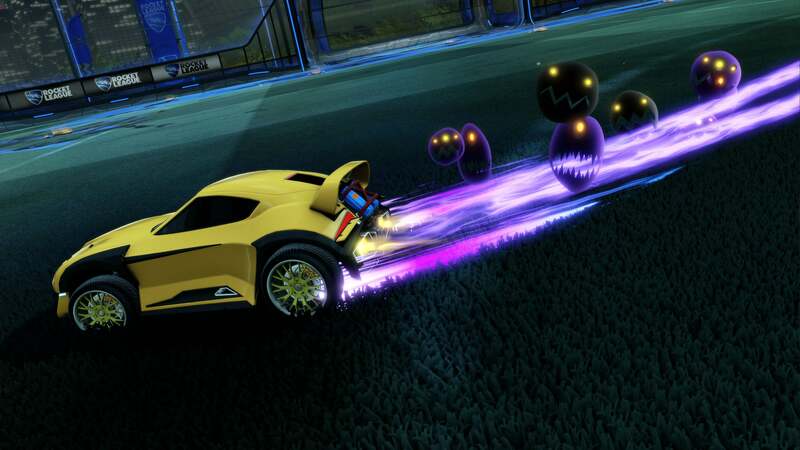 There’s also the ‘Golden Pumpkin,’ which contains one Customization Item from the Nitro, Turbo or Player’s Choice Crates! 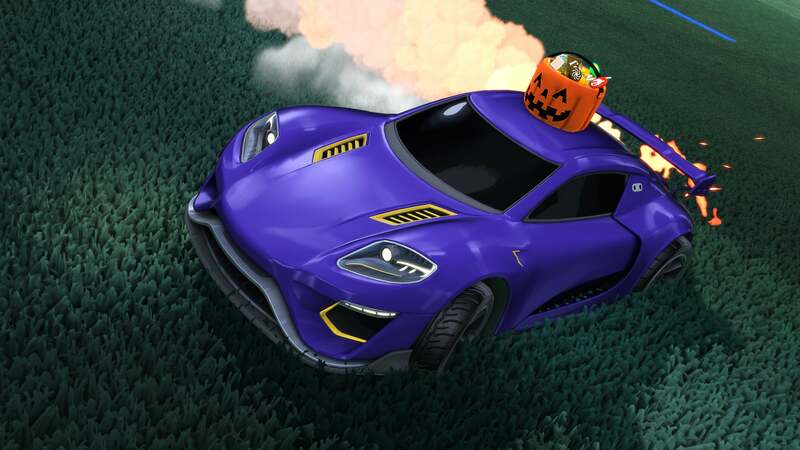 Remember, once you redeem your Candy Corn for a Golden Pumpkin, no Key or Decryptor is required to open it. When Haunted Hallows ends on November 5, you’ll have an additional three days to redeem any Candy Corn you have left in your pumpkin bucket -- or do you keep your candy in a pillowcase? 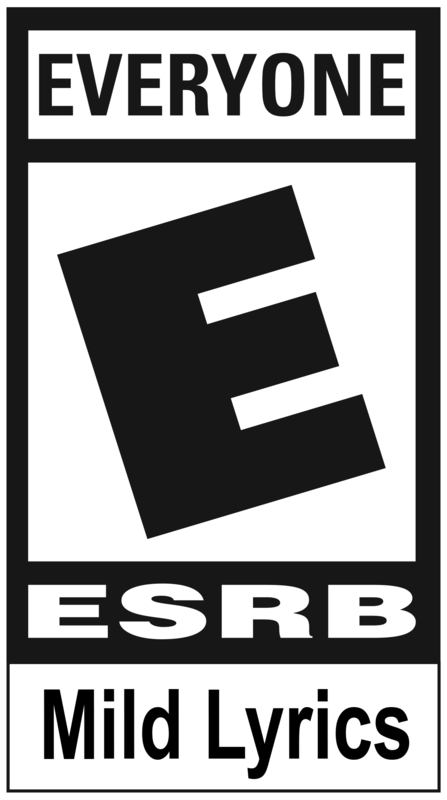 Check out the trailer up top, along with timing details and screenshots below. Enjoy the Event and stay scary!